Abu Dhabi: Strong objections have been raised following Air India Express’ decision to slash its free baggage allowance, representatives of various socio-cultural organisations in Abu Dhabi announced on Saturday. 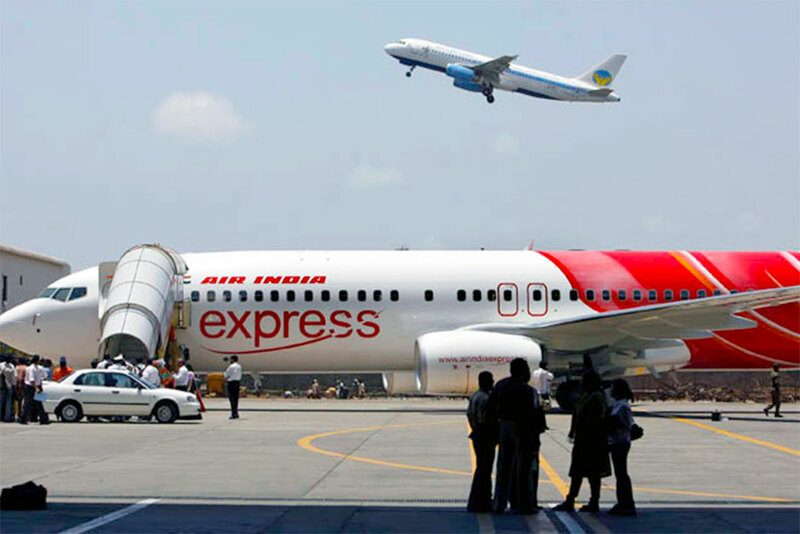 Air India Express has decided to reduce its free baggage allowance on flights operating into India from the Gulf from 30kg to 20kg per passenger and charge Dh50 for the extra 10kg. “Due to the higher free baggage allowance on flights operating into India, the saleable seat capacity is reduced in line with payload constraints. In keeping with recent industry trends, it has been decided to reduce the free baggage allowance on flights operating into India, from 30kg to 20kg per passenger, which is the present free baggage allowance on flights operating out of India,” the airline said in a statement. This is will be applicable to tickets booked on or after August 22. “Passengers ticketed prior to August 22 will continue to be entitled to a 30kg free baggage allowance, as reflected on their itinerary receipt, irrespective of the date of travel,” the airline added. A delegation of various registered organisations in Abu Dhabi plans to visit New Delhi to make a representation to review Air India’s decision to implement this new rule and reinstate the current baggage allowance. “The justification of Air India to reduce the baggage allowance to allow more seats for passengers is not practical,” they added.